It can be difficult to think of new ways to encourage readers to read poetry. Many teachers and librarians have scoured Pinterest and have tried the poem in your pocket and every other possible gimmick. Here are some cool books, interesting films and other ideas that may help inspire you to see and teach poetry with renewed excitement. Don’t forget that poetry is romantic! Host a film screening of the romantic tour de force Bright Star. It is a 2009 film by Jane Campion that swoops and swells as Fanny Brawne (Abbie Cornish) and young poet John Keats (Ben Winshaw) fall helplessly in love. Theirs is a forbidden love, they are divided by class but as the intensity of their feelings becomes apparent to those around them they are allowed to indulge in fulfilling their passions. Artfully picturesque and packed with the actual text from Keats poetry, and letters, it is a fiery example of the power of well chosen, placed and spoken words. Besides having one of the best searchable poetry websites around, the Poetry Foundation’s Poem of the Day email service is a great tool to stay abreast of what is happening in the world of poetry. Every day they will send a poem to your email. Pick and choose your favorites or encourage students to pick their favorite and argue why. They also have a large searchable website of audio recordings. Play a mix for a classroom and watch the inevitable responses. By hearing the voice of the writer students will understand that the reading of a poem is an art unto itself. A National Book Award Finalist, this book is a guaranteed great read for teens who are welcome to a challenge. 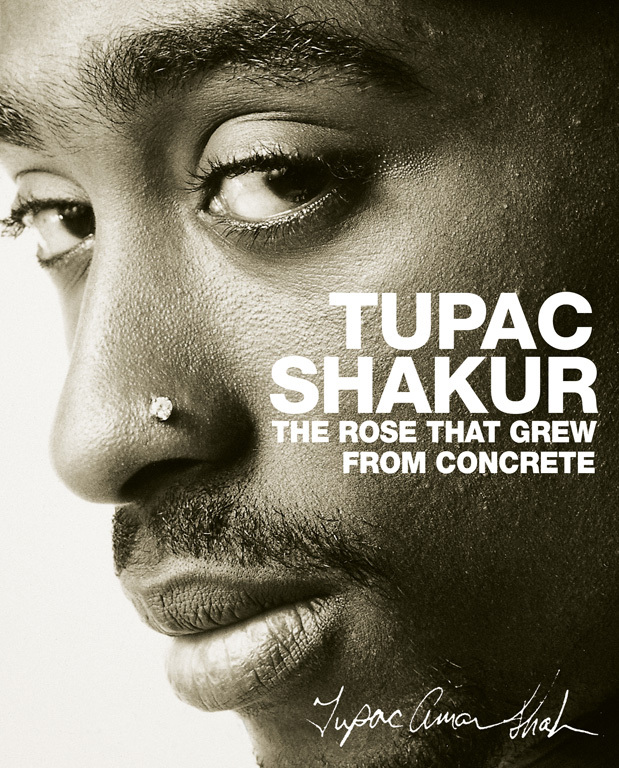 For those who think they don’t like poetry but do respond to music, The Rose That Grew From Concrete by Tupac Shakur may be the perfect poetry breakthrough. Its a book collection of poems written by the famous rapper from 1989-1991. They provide insight into what inspired him, who, what and how he loved, and gives insight to the complexity of emotions that he struggled with.